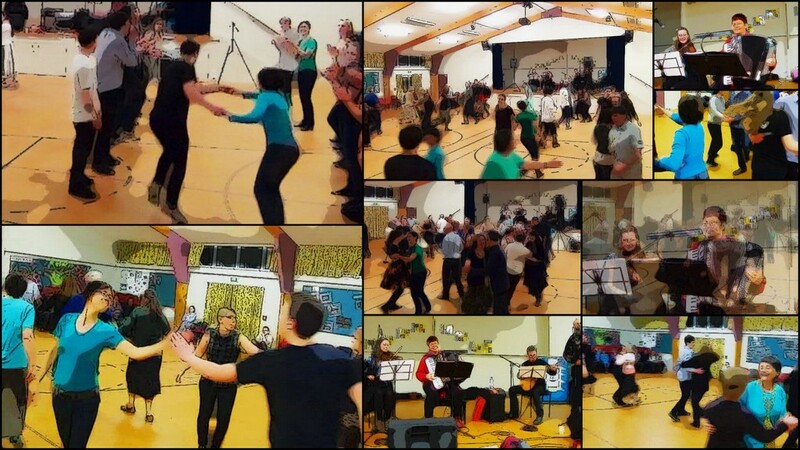 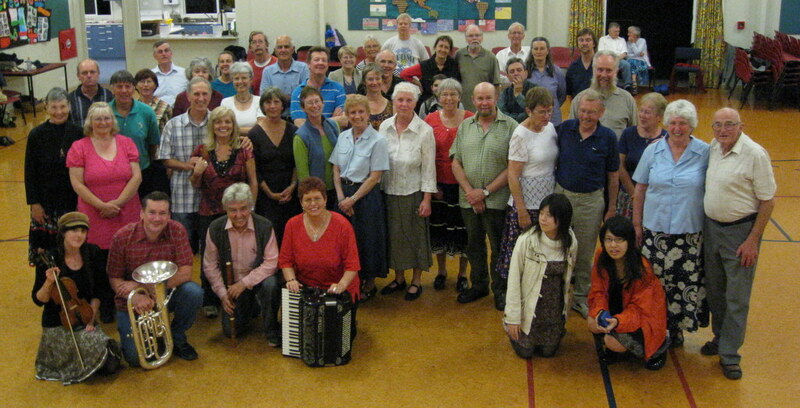 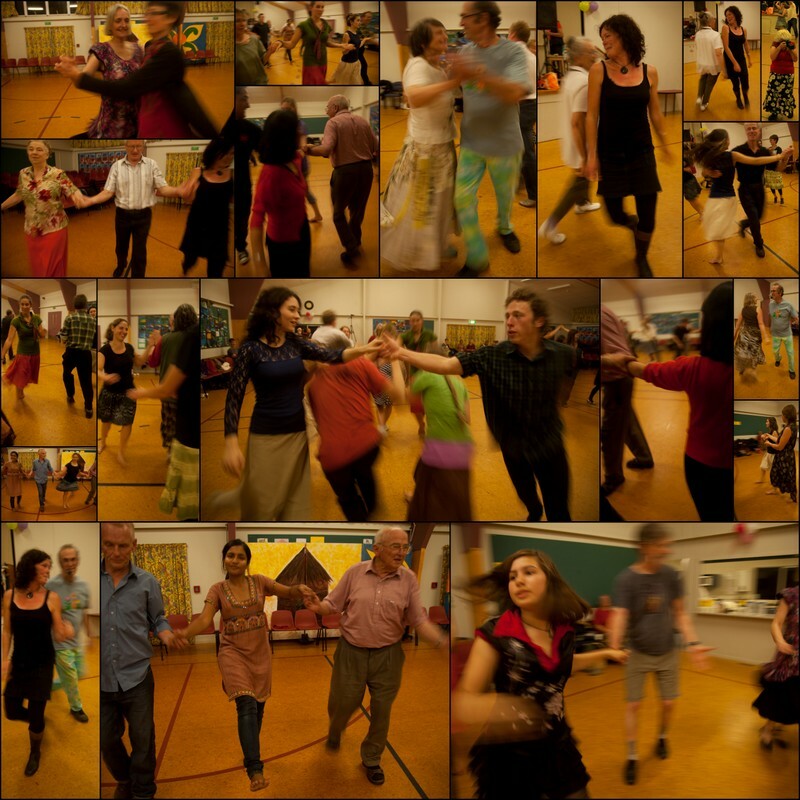 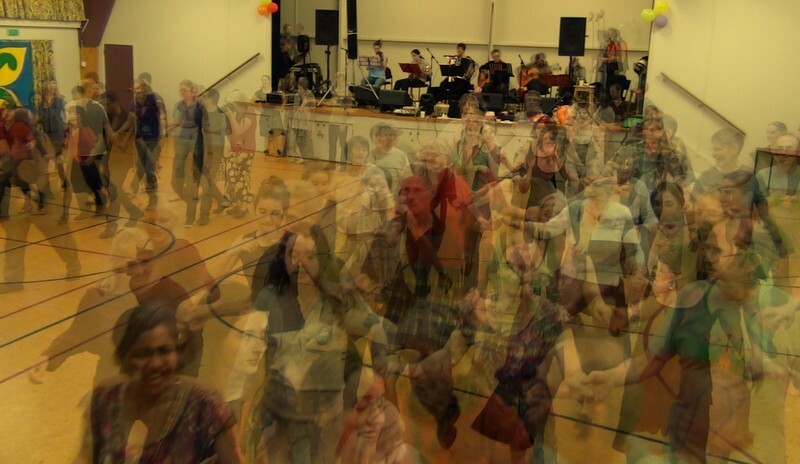 Kath, our official dance photographer has some contra dances images on her flickr site. 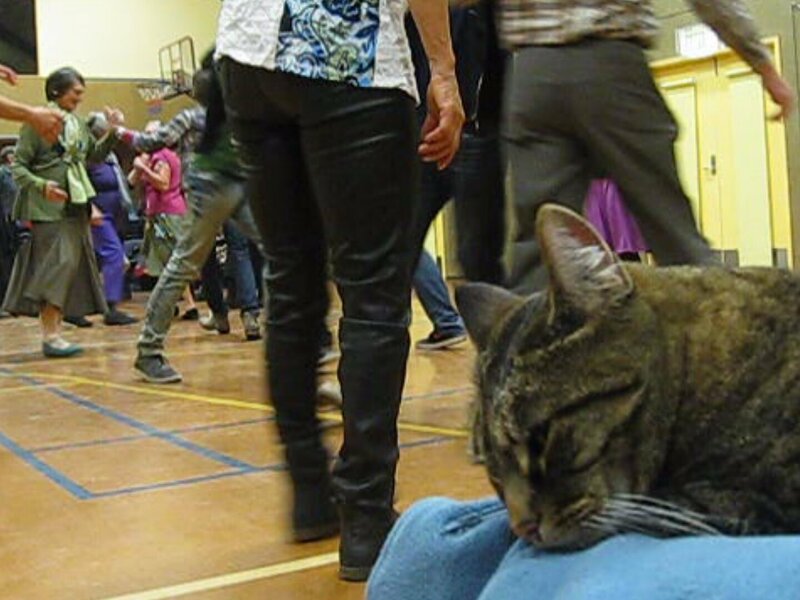 April 2014 - Four in line down the hall! 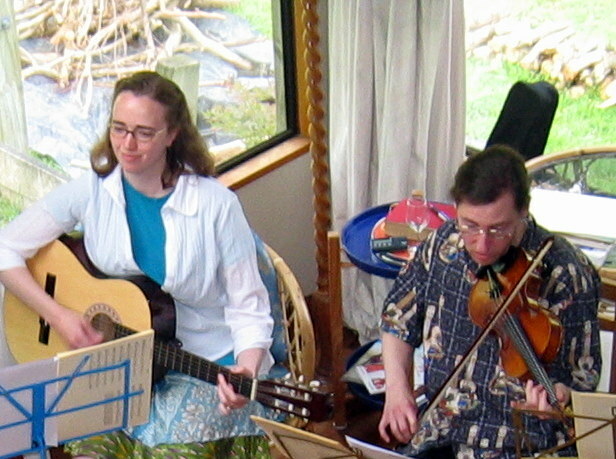 Eric and Meg helped get the music started here. 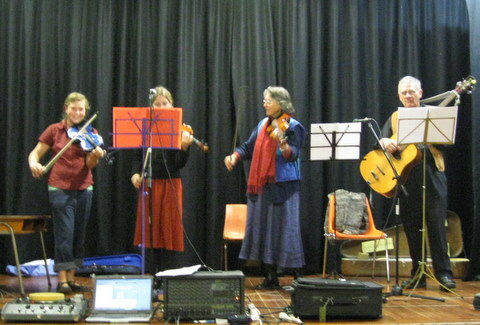 Emma, Pearl, Christine and Leyland - King Cole Band at Anzac 09 Dance.